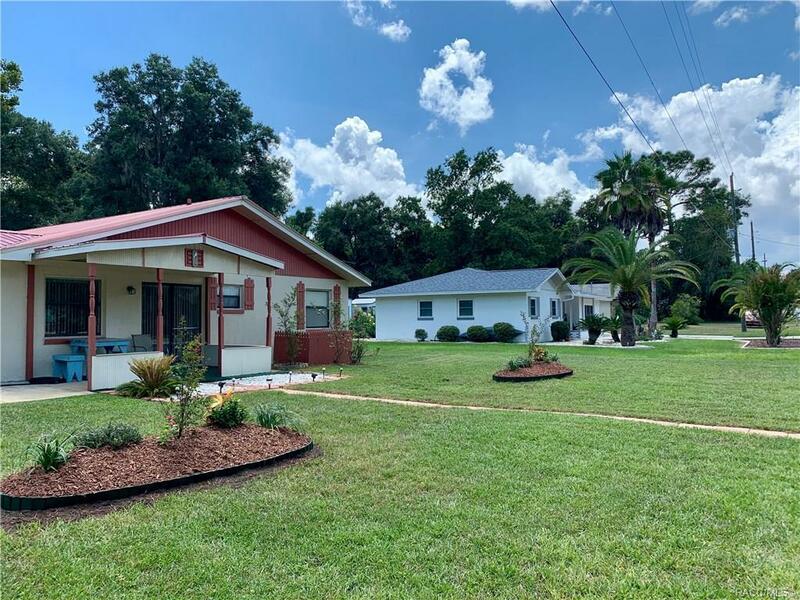 Enjoy the water view from this centrally located 2bed 2 bath 1 car garage home, right across from the park and beautiful little Lake Spivey. Open living area with new flooring, updated bathrooms, carport for your toys, shed and a nice backyard patio. Metal roof, city water and sewer, close to 46 mile Withlacoochee State Trail and Downtown Inverness.